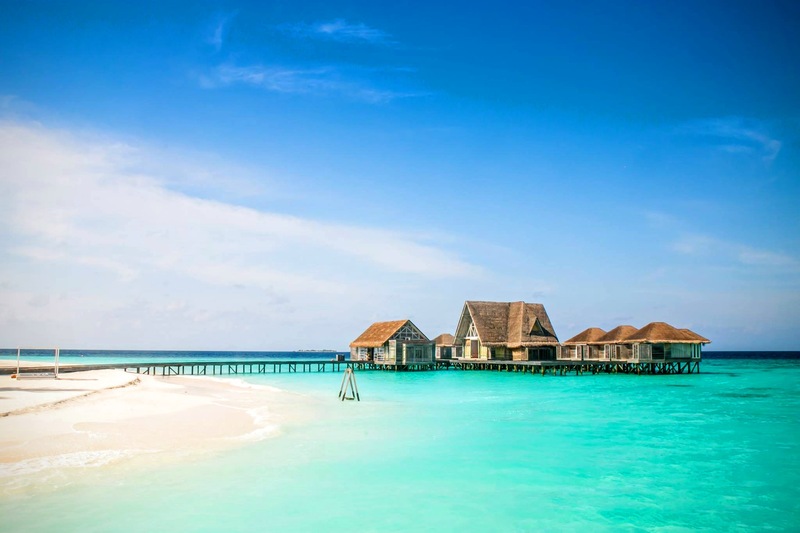 The world’s globetrotters are invited to explore their creativity amidst the Maldivian paradise of Baa Atoll and create a masterpiece to take home. In collaboration with internationally acclaimed visual artist, Julie Simpson, Anantara Kihavah Maldives Villas welcomes guests to tap into their inner talents and express the beauty of its magnificent surrounds in a personal masterpiece. Guests can indulge in artistic revelry on this private island in Baa Atoll, surrounded by dazzling blue ocean. Julie will be offering classes six days a week, both at the resort’s poolside Manzaru restaurant and also private In-Villa tutorials. Guests of all ages will benefit from the expertise of the artist-in-residence and receive guidance on creating their work. All materials will be provided and each piece can be brought home as a spectacular holiday souvenir. Looking out to the ocean, the poolside setting at Manzaru creates an ideal open air studio and Julie encourages visitors to drop by for painting demonstrations or an informal chat. Julie will paint during the evenings to “demystify the artistic process” and guests can also buy her work to adorn their walls at home, a splendid way to relive memories of their Maldivian escape. Hailing from Australia, Julie has brought her expertise to destinations such as Russia, Morocco, Italy and France. Known internationally for her abstract sand, sea and sky artworks she will draw from the emotion and colour of the environment’s beautiful natural canvas to create a mural for the resort’s children’s club. 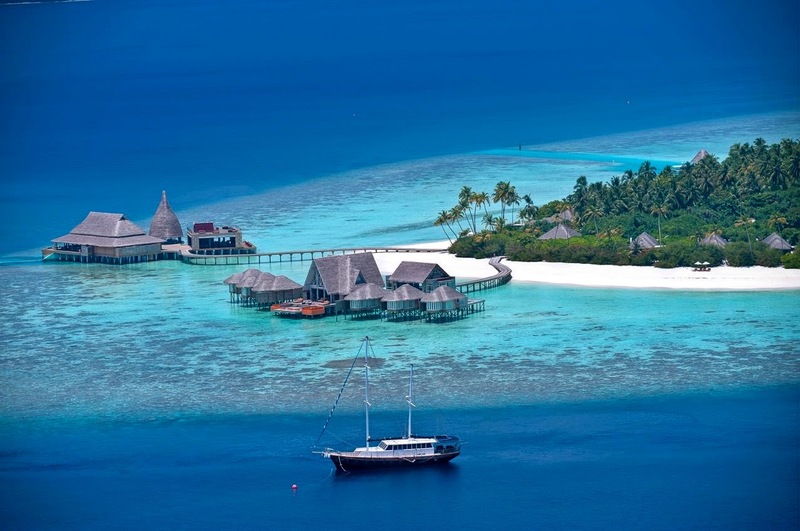 In her first visit to the Maldives she expects the Maldivian blues surrounding Anantara Kihavah to inspire new work. Along with this unique artistic experience, guests can enjoy snorkelling in UNESCO World Biosphere reefs, delighting in an underwater dining event at Sea.Fire.Salt.Sky or soothing sun-kissed skin with a massage with island-sourced essences in the resort’s luxurious sanctuary. Julie will be in residence at Anantara Kihavah Villas until 27 May 2016 and offering her insights to guests of all ages. Adult classes cost USD 95++ per two-hour session whilst classes for children (4 – 11 years) can be reserved for USD 55++. Classes will run from 10.00 am to 5.00 pm six days a week.